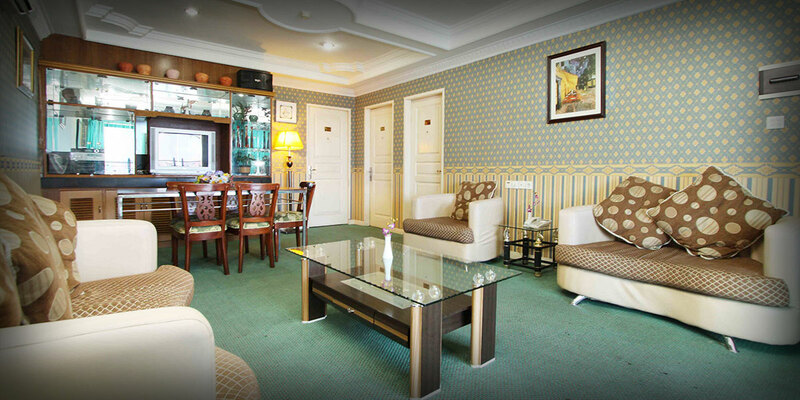 A nice place to relax or for business meetings in the intimate atmosphere, serving refreshment, light meals and snack through out the day in the lobby level. 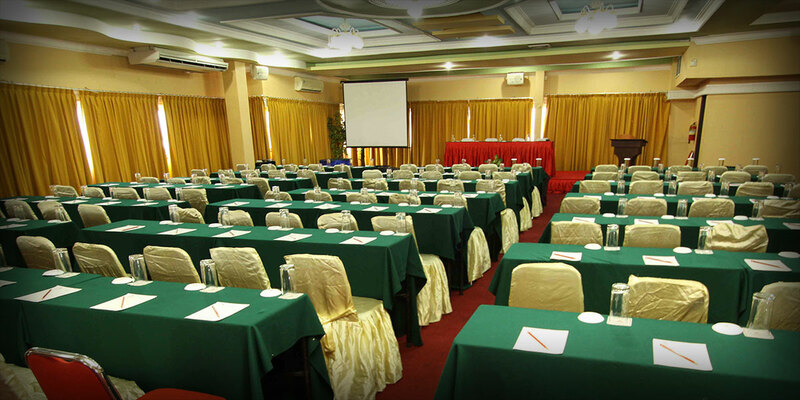 Antares Hotel Indonesia provides exceptional conference & banqueting facilities, with all meeting rooms that can accommodate up to 100 people. 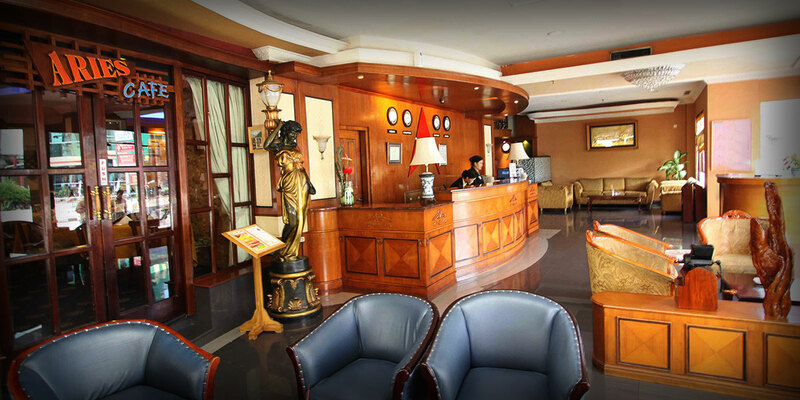 Antares Hotel Indonesia is edeally located in central of Medan City close to business industrial area, shopping and entertainment districts, approximatelly 45 minutes from Kualanamu International Airport and very close to Grand Mosque.